Broadway BG2 Digital Baby Grand Piano (polished ebony or white) with wooden keys – also plays songs by itself ! RHA (Real Hammer Action) simulates the natural touch and playing performance of an acoustic grand piano. It offers a smooth and responsive feel. 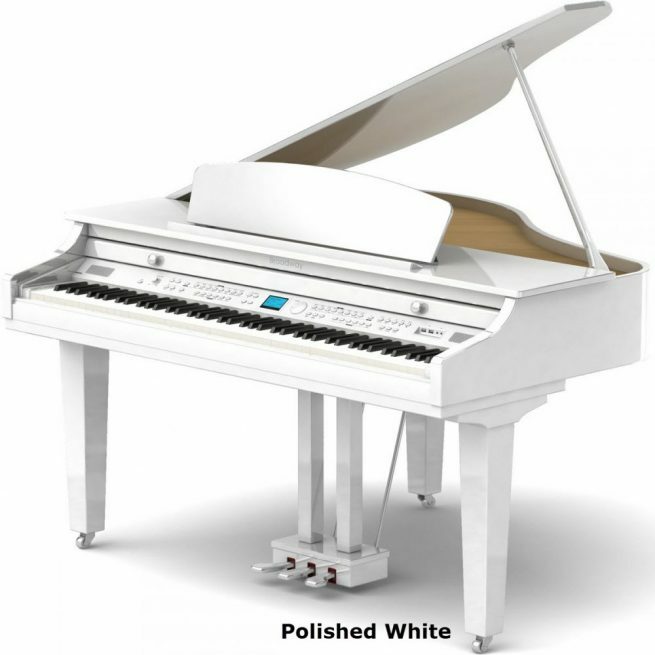 The keyboard is wooden, so it emulates the real touch of a grand piano, and it doesn’t use springs, instead its action is provided by hammer weight, which gives it an authentic piano feel. 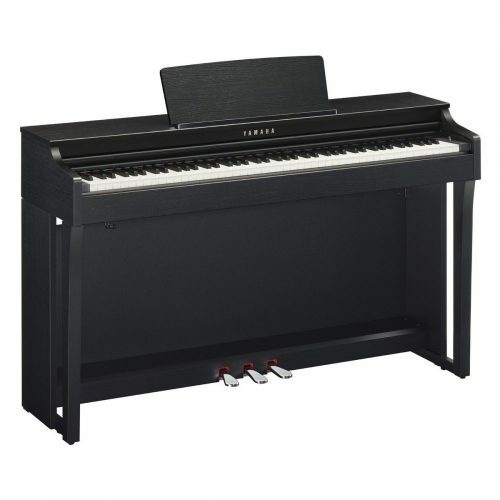 The BG2 uses the same key action as the much higher priced self-playing piano MK11. Conventional digital pianos quickly run out of notes when playing complex music. But the Broadway BG2 offers a maximum 256-note polyphony, so there’s no chance you can run out of notes. To achieve a more authentic sound, the 32MB new ROS version 5 was developed. The Broadway BG2 has a huge 32MB stereo sound source including a 12MB grand piano sound plus 20MB realistic orchestra sounds. All piano sampling is done in stereo to preserve the natural imaging of the sound. 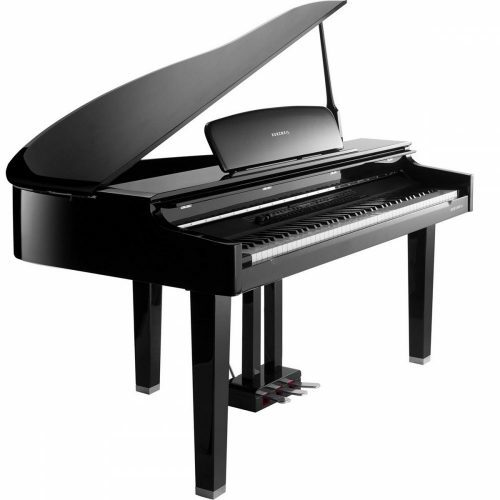 Different dynamic levels are copied from a real, acoustic concert grand piano. This enhances the sound. Pop, ballad, rock, slow rock, hip-hop, latin, waltz, bossanova, jazz, country. All Broadway pianos meet the required safety standards: CE, UK and FCC. with the sound of finest European grand pianos to produce its refreshingly new sound. With Broadway’s innovative and unique sampling technology in one pocket, and the sound of finest European grand pianos in the other, the sound source now enjoys a new birth in its refreshingly new sounds. Due to the sampling technology Broadway is able to offer a uniquely expressive tone color, its sound deeply resonating with its player providing the most satisfactory playing experience. 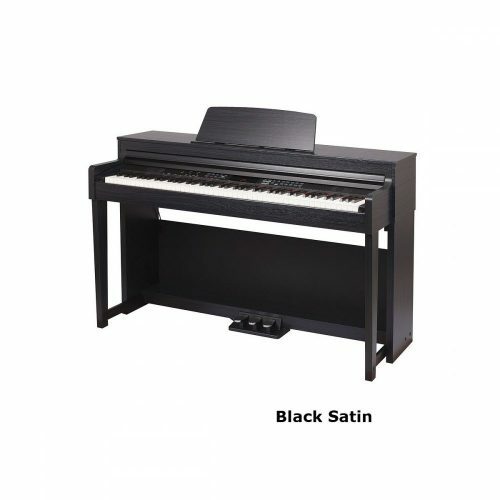 Equipped with the sounds of top tier European grand pianos, it employs the large-capacity MLFSS (Multi Layered Full Scale Sound) to offer its two distinguished grand piano voices. One button click is all that takes to pick your choice that suits your music. These quality grand piano voices could serve many kinds of musical interests. Supporting high-capacity memory and diverse expression. The abundant sound of a digital piano requires a memory space that is large enough to contain the high-resolution samples. Broadway’s sound supports a total of 8Gb of memory in order to store all its large-sized MLFSS (Multi Layered Full Scale Sound) and MLS (Multi Layered Sound) sources. 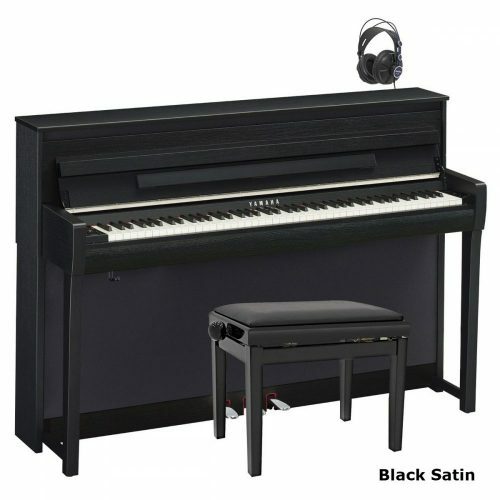 The Multi Layered Full Scale Sound, with its extremely large data size, assigns separate sample data to each portion of dynamic range which is divided into many levels, allowing natural expression of forte and piano. To play it is like to have many different types of high-end grand pianos in one hand, due to its inclusion of diverse grand piano sounds with differing characters. With this wide selection of grand piano voices, all music genres and styles ranging from 18th century Baroque to contemporary music are fully covered. When a grand piano is played it produces a variety of different sounds that are not directly resulting from the keystroke – the product of various resonance phenomenon. Broadway captures each of them into its digital pianos in order to provide more authentic piano-playing experience. This feature, called the Acoustic Simulator, allows to closely emulate the characteristics of acoustic piano sounds. String resonance, damper resonance, damper samples and key-off sounds are all included in the samples as to bring the sensational experience of hearing the sound of a concert grand in a resonance-optimized concert hall. multiple of the first one causes all strings sympathetic with that overtone series to vibrate. This resonance effect is applied to the sounds so that the authentic grand piano sound is replicated allowing for fully resonant harmony. The damper resonance refers to the particular resonance effect that takes place when using the damper pedal. When the pedal is pressed all dampers inside the piano are lifted from the strings, and it is the sound resulting from the interaction between notes and dampers that is sampled. Differing effects are provided depending on the depth the pedal is pressed. Also, the damper samples capture the natural vibrations of all free strings except the ones played, with the dampers raised above the strings. The Key-off sound emulates the subtle sound that occurs as a key is released. It recreates the sound of dampers falling back onto their respective strings as the pianist releases his or her hand off the keys, allowing for more realistic playing. 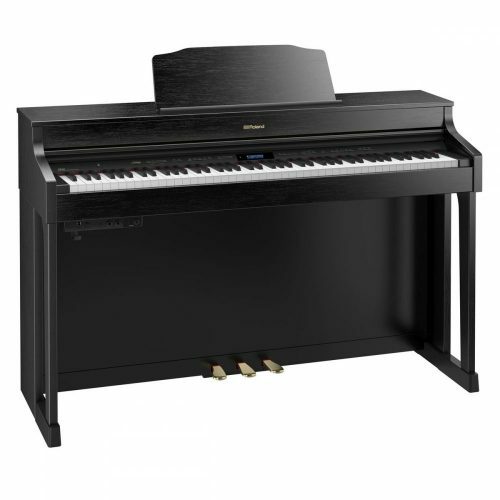 These in-depth resonance and other subtle components of piano sound, along with the brand new enhanced keyboards of Broadway, are designed to provide natural playing experience, embellished with all-natural touch, response and sound. Larger number of maximum polyphony allows a digital piano to play more notes simultaneously without running out of handling capacity which causes loss of earlier notes. Broadway supports maximum 256 notes of polyphony, which is enough to fully support the performance by professional pianists. Broadway’s equalizer system divides the full frequency range of piano sounds into four levels consisting of high (~2.6KHz), middle-high (~1KHz), middle-low (~300Hz) and low (~115Hz), and allows to adjust the volume of each frequency range independently. 8 types of preset EQ is included, as well as the option to fully customize your own frequency-volume settings, and you are free to perform with the sound of your choice. Conveys the feeling of real keys that every pianist desires. It was born with the sole objective of creating a keyboard as close as possible to acoustic piano keys, and presents the best qualities of acoustic key touch on a digital piano. Enjoy the sensation, with the new generation of Broadway digital pianos. Before making it to the keys, the wood used goes through processes identical with those that are used to create acoustic piano keys, then is subjected to careful inspection. This detailed process ensures that the keys would be of fine quality and close to the feel, weight and touch of acoustic piano keys. 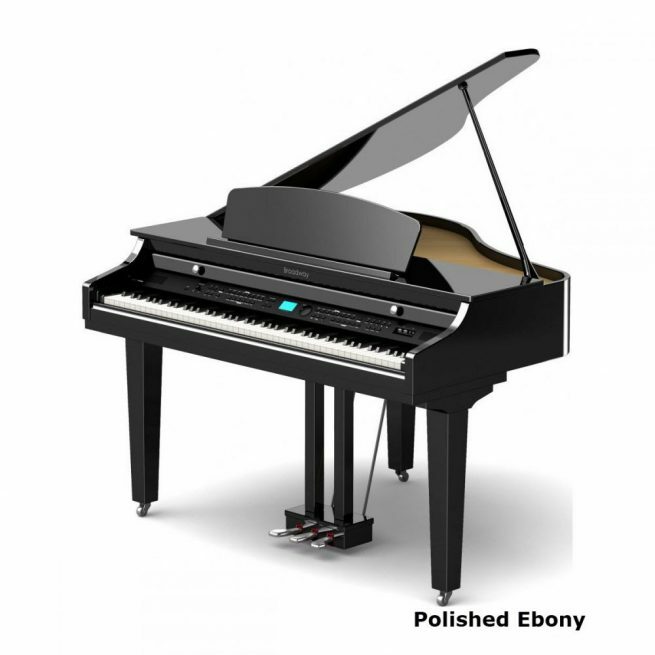 In order to better represent the touch response of acoustic piano keys, the keys grow in weight as it moves towards the bass and vice versa, allowing the pianist more natural control over the keys. The triple sensor system is a creation of Broadway’s technical expertise, allows extremely fine key movements to speak out. Equipped with three sensors that keep track of the subtlest movements of the keys, it reacts more sensitively to the movement of its keys and translates that motion into a realistic and breathing piano performance. Connect to a computer or an external MIDI device via USB MIDI using the USB TO HOST terminal to gain access to all MIDI related projects and performances. Recording is easily accessible by connecting to external devices (computers, tablets or smartphones) via USB audio, and playing recorded material is just as simple. The piano is also capable of playing music files stored in an MP3 player. *The USB features support Windows/Mac/iOS/Android systems. Actual compatibility may vary depending on the specific version and the types of the app. Pianists control the amount of sustain they get when using the damper pedal by adjusting how deep they press it. In order to further enhance playing experience, Broadway incorporates the half pedal feature which is designed to respond to the depth of the pedal to provide the players with the ability to perform the delicate control that they exercise on acoustic pianos. The acoustic grand is a source of many different resonance phenomenon. Having captured these subtle elements of piano sound into its digital lineups, Broadway also offers the option to control the strength of these various resonance effects so that anyone would be able to set up the configuration that suits oneself. Acoustic grand pianos have some variations in the frequencies of overtones depending on the tension and stiffness of the strings, and a unique tuning method called stretched tuning is employed to compensate for it. This method tunes the low notes lower than their actual pitches and the high notes higher, addressing the balance between the overtones of notes and therefore reducing the dissonance that occurs as multiple notes are played simultaneously. Once fully set, the full configuration (voices, parameters etc.) of the piano may be stored to one of the registration memory slots to be recalled later for future access. A performer may recall his/her favorite configuration with surprising convenience. In order to conserve energy and reduce power consumption, Broadway pianos are equipped with auto power management system that turns the power off following 30 minutes of inactivity. The smart box is located on the top of the panel for ergonomic concerns, facilitating convenient connections with external devices and easier access to smart features. Equipped with high-end spec woofer and twitter speakers, Broadway produce more realistic sound than ever before. Its 2-way, 6 speaker composition offers abundant and powerful sound. The LCD is easy to read, and even easier to control with the data wheel, providing an altogether intuitive interface for the users. Here’s a few thoughts and observations about my new Broadway BG2 piano supplied by UK Pianos.  The Broadway replaced a Minster GDP-500. Actually, it replaced two of them, as two successive Minsters suffered from an annoying buzz/hum from the amplifier’s speakers that was audible when the keys were not being played. The supplier claimed that this due to local power supply problems, but previous Technics and Yamaha digital pianos had not suffered from this fault. This was a great shame as the Minster only costs around £1,250, which is an awful lot of piano or a lot of awful piano for your money, depending on your point of view. The Broadway costs over £1,000 more, which would fund an old van to move the Minster from gig to gig, or a very expensive piano stool and quality candlesticks to add authenticity to that Liberace tribute act. The Broadway is longer from keyboard to back than the Minster, but both will take up a big part of any average sized room they end up in, so tape measures to the ready then. Unless you’re built like the legendary Charles Atlas, you would also be advised to spend the extra on a two man delivery and set up team. These pianos travel without legs and you have to attach them from one side and then flip the assembled piano on to its castors. The Minster weighed 102 kg, around 17 stone and I think the Broadway weighs a similar amount. I needed three helpers to flip the first Minster and by the time you’ve thanked them down the pub, you’ve probably spent the same as the delivery cost! UK Pianos used “PianoSpeed” for delivery and they certainly knew what they were doing. Both the Minster and the Broadway look great in shiny piano black and will work equally well in modern or traditional room styles. You will enjoy dusting, polishing and caressing these cabinets, guaranteed. Being a Graphic Designer, I appreciate the superior ergonomics and the more restrained typography of the Broadway’s red on black control panel over that of the brasher silver one on the Minster. Beyond a selection of traditional instruments, I always find that most of the other instrument voices just don’t have what it takes to be played on all the keys, but sound fine when used for a small backing part. The Minster has many more voices than the Broadway, which makes do with a General MIDI set of 128. This does mean that if you like to just play MIDI files or play along with MIDI files (loaded on the supplied SD cards), the Broadway General MIDI set should sound right without modification, or having to reassign MIDI voices. Both pianos also come supplied with numerous VP (Virtual Pianist) demonstration pieces held in memory. The performances on these files are very convincing, like a modern day Pianola, but I don’t think that you can add to the selection or replace them with your own performances, for example, from the built in recorder included on both pianos. You can save your recordings to the SD card memory. Both the Minster and Broadway offer a Split Keyboard, for example, Bass to the left, Piano to the right and the Layering of Voices, for example, Strings with Piano. The Broadway also has a USB connection for direct connection to a Mac or PC computer for use with music programs. MIDI IN and OUT sockets are also provided for connecting to a MIDI interface and for “daisy-chaining” other MIDI instruments. The Minster has only the MIDI IN and OUT options. Both pianos have adequate built in amplification for home use and both have jacks to connect external amplifiers should one get the call to perform at the village fete. The Broadway can also play a maximum of 128 notes, so with 10 fingers busy on the keyboard that still leaves another 118 notes available for percussion and backing parts! The Minster has a mere 64 note maximum, but still more than enough for 5 very slim pianists on a very wide piano stool. The BG2 offers many styles of backing accompaniment, triggered when single notes or chords that are played with the left hand. Personally, I can find this feature too repetitive and prefer to download or create from scratch a custom MIDI file and play along with that, but this requires a computer and some knowledge of using a score editor like Sibelius or music sequencers such as Cubase or Logic. With the 256 note polyphony of the Broadway, there is the potential for very complex orchestral backing tracks simply saved as an SMF (Standard Midi File) to the SD card. This would certainly make for a clutter free raised stage for a bar or restaurant pianist. After the frustration of returning the Minsters, I was a little apprehensive about switching on the Broadway, but EUREKA, it did not buzz or hum. Just silence between notes! Initially, I thought the piano sound was too thin, compared with the Minster, but later discovered that the BG2’s EQ (Equaliser) “Normal” default setting needed adjusting to a different pre-set or to a customised user setting. The piano sounds in both instruments sounded pretty good to my ears. The action of the keys was better in the Minster for non piano voices such as electric organ, where sliding the notes may be required. The Broadway bias was towards a more realistic acoustic piano feel. Now, is there a discernible “grands worth” of quality between these two digital baby grands? Probably not. If you have bought a Minster and it doesn’t buzz or hum, then I’m sure you have the bargain of the current digital piano world. It looks equally great and it’s packed full of voices and other features. It’s really down to whether or not the more realistic acoustic piano action, the 256 note polyphony, the General Midi Sound Set and the USB connection make the Broadway the better, if more expensive choice. Personally, after tearing out precious follicle after follicle in the frustration of trying to solve that annoying Minster buzz/hum, I really appreciate that “Silence Is Golden”, now that I am “On Broadway”. I wanted to say thank you for the wonderful white Broadway digital grand piano which I received yesterday. I am very happy with the instrument. I also wanted to say how utterly wonderful the two brothers were who delivered it to me. They were very professional and handled the instrument beautifully. They are a real asset to your company and should be rewarded for the exceptional care they took in completing the delivery and setting up of my new piano. I am delighted, for 3 or 4 years i have been playing my Roland RD700 and what a contrast it is to be playing a stunning instrument like this. I would like to take the time to thank you and Graham for your help with our Broadway grand piano, you made 3 kids very happy today by pulling out all the stops in getting it delivered today which couldn’t have been better as yesterday was my sons 7th birthday. I would also like to say how helpful Vinny and his partner were, not only did they deliver the piano but they put it together with me something I wouldn’t have been able to do on my own. I would thoroughly recommend them for further work should the need arise. I was looking at a Baby Grand piano for a while, was looking at the £1.5k area. There did seem a very limited choice, and the reviews of these pianos were not great. I downloaded the digital piano bible, read reviews, spoke to your company. DID the deal!!! Your installers came and set up. Must say, excellent job, very nice, very charming chaps. Put the piano where I wanted it. Excellent. To look at the Broadway BG2 is a sight to behold, Shiny, Black, Glossy, a real work of art. To sit at the keyboard, beautiful, looks and feels superb. To sum up, gorgeous piano, great service, will recommend your company. All I ask is, do you sell silver candelabra’s?! You were quite right to recommend this piano it is the closest to an acoustic I have ever played and I couldnt be happier.